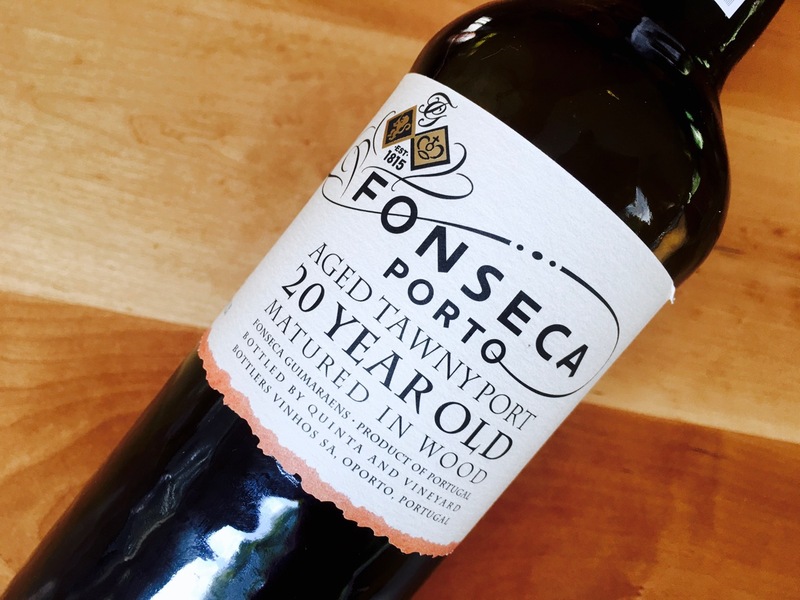 Fonseca’s twenty-year tawny is a blend or the usual suspects: Touriga Nacional, Touriga Franca, Tinta Barroca, Tinta Roriz, Tinto Cão, and Tinta Amarela. Its fawn red color seems more saturated and rubescent than many of its ilk, and its fragrance is sweet and nutty with a woodsy undertow. 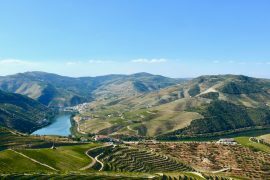 The palate is ablaze with honeyed red fruits and the filigree of nuts and spice. Its 111 grams per liter of residual sugar make it weighty and viscous, but it crackles at the end with refreshing bitter cherrystone. 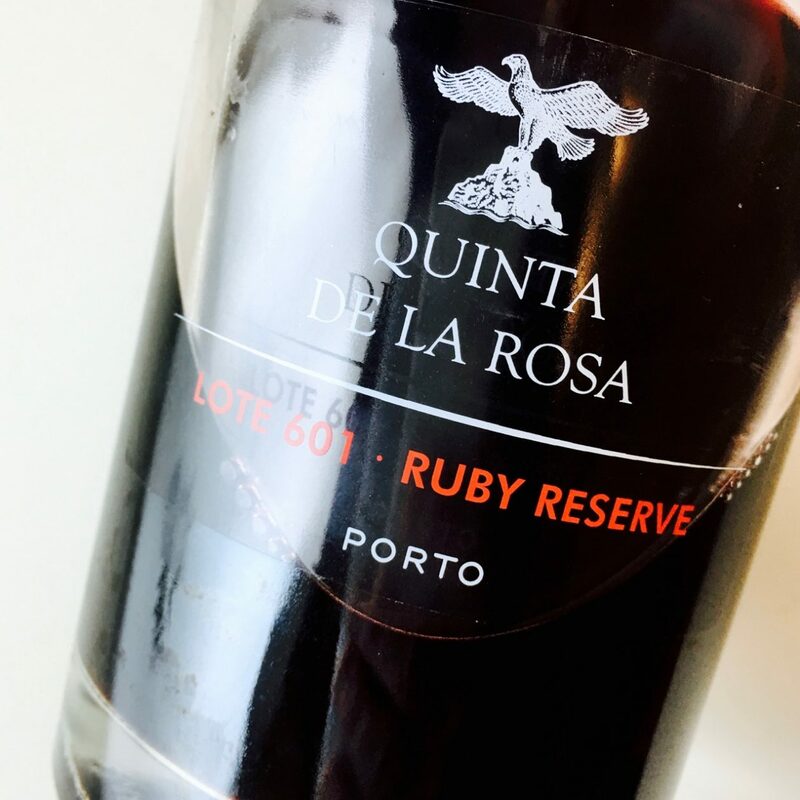 A good balance of fruit, oxidation, alcohol, and weight; pair it with a cheese course, caramelized fruit tarts, strawberry shortcake, or chocolate desserts. My favorite 20 year old Tawny.